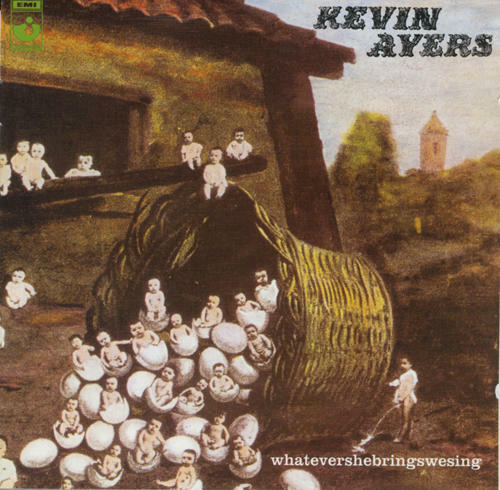 Melancholic with a tendency towards ballads, this 1973 third album from Ayers is nonetheless the most accessible of his early work. Featuring the core musicians of guitarist Mike Oldfield, keyboardist David Bedford and drummer Robert Wyatt, the LP is a solid, consistent, and focused outing, which continues to be at the top of Ayer's solo work. Original artwork. New detailed liner notes.